Are you in pain? Give us a call and we can typically fit dental emergency appointments in the same day with the added benefit of having multiple dentists and locations to service our patients’ emergency dental needs on the same day, if not within just a few hours. 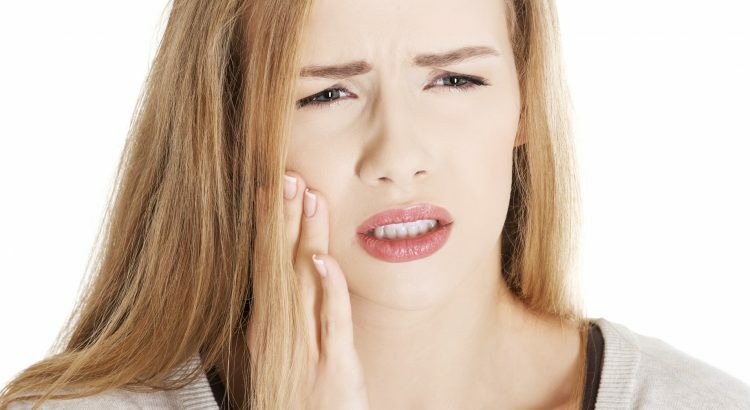 Your Dentist will look at how to get you out of pain fast and to solve the problem as soon as possible. Some of our locations provide an after-hours emergency service with an additional call out fee. Copyright 2016 © MySmile Dentistry. All Rights Reserved.